*Pro Tip - Always check pulleys for wear and tear and replace when needed. 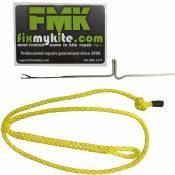 A broken or jammed pulley can ruin a kite bridle. Would not recommend on foil kites. The pulleys on foil kites move quite a bit more and the bridle line is usually thinner which digs into the block. 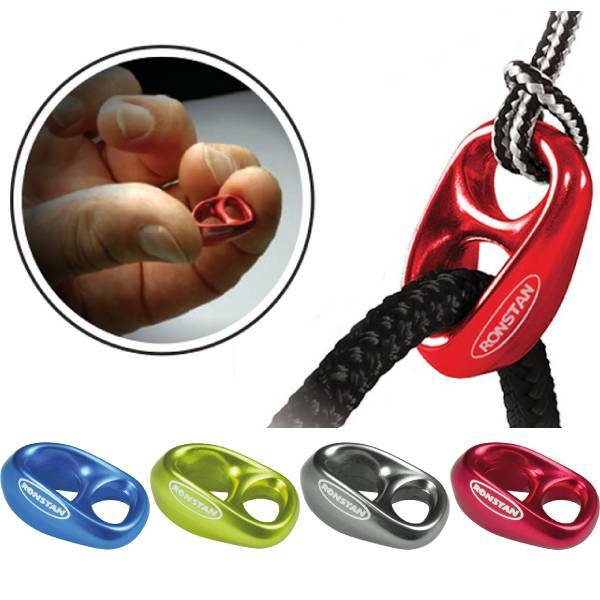 Ultra lightweight anodized aluminum at only 2g! Lead height: 17.9 mm (11/16") – Block must be lashed through hub.